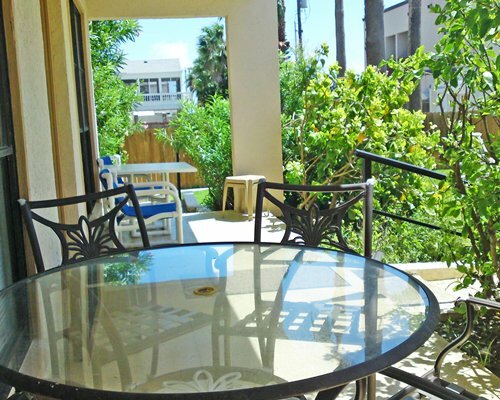 From game fishing in the Laguna Madre and sport fishing in the deep waters of the Gulf to shopping in Mexico's mercados and island specialty shops, Seascape Condominiums offers family-style entertainment day and night. After an action-packed day that might include exciting water sports and tasty restaurants, relax in the resort's Jacuzzi and chat with locals about what you'll want to do tomorrow. 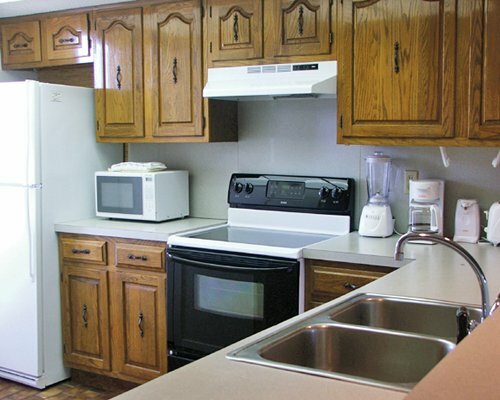 All units are two-bedroom, two baths with fully equipped kitchens and a washer/dryer. Linens, bedding and utensils are provided. Maximum occupnacy is 4 to 6 guests and there are no pets allowed. The complex consists of two 3-story buildings separated by a courtyard. 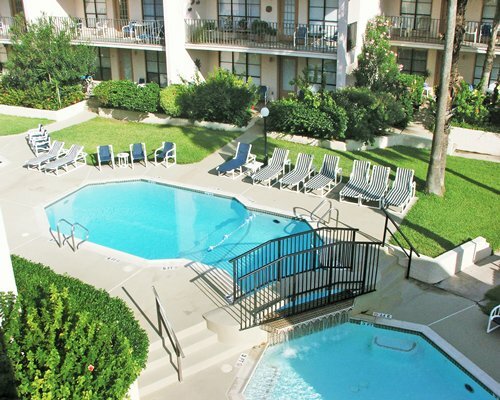 The courtyard includes a large pool, Jacuzzi and children's pool. 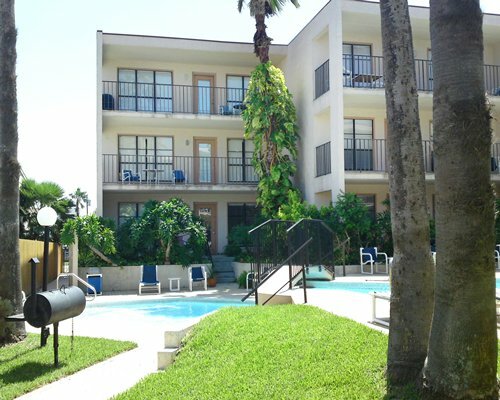 Seascape is located on the gulf side at the upper north end of the island, an easy half block walk to the gulf with beach access. 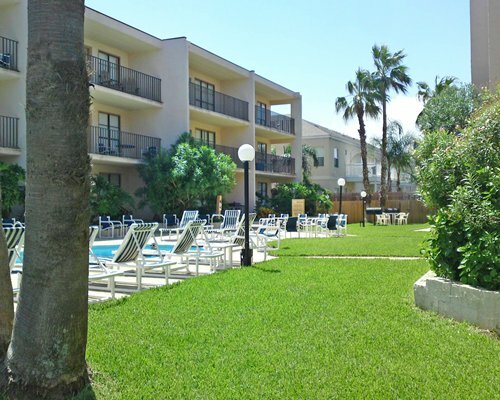 Restaurants, cinema and entertainment establishments are also within walking distance of the complex. The two nearest airports to the Island are located in Brownsville, 25 miles away and Harlingen, 40 miles away. From Harlingen take Ed Carey Drive to Hwy 77/83 South. Exit east on Hwy 100. From Brownsville, take Hwy 48 north and turn east on Hwy 100. 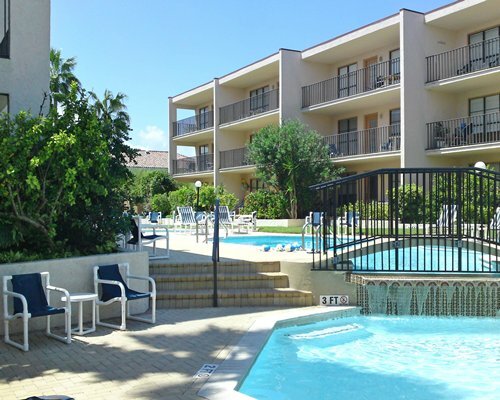 Both routes will bring you directly to South Padre Island. Off the causeway, travel 3 miles north to Verna Jean Street and turn right. Seascape Condominiums will be on the right. The office is located in the back right side of the complex. Please call the office at (956) 761-7168 to make arrangements for a late check-in. Check-in times are from 3pm - 5pm.